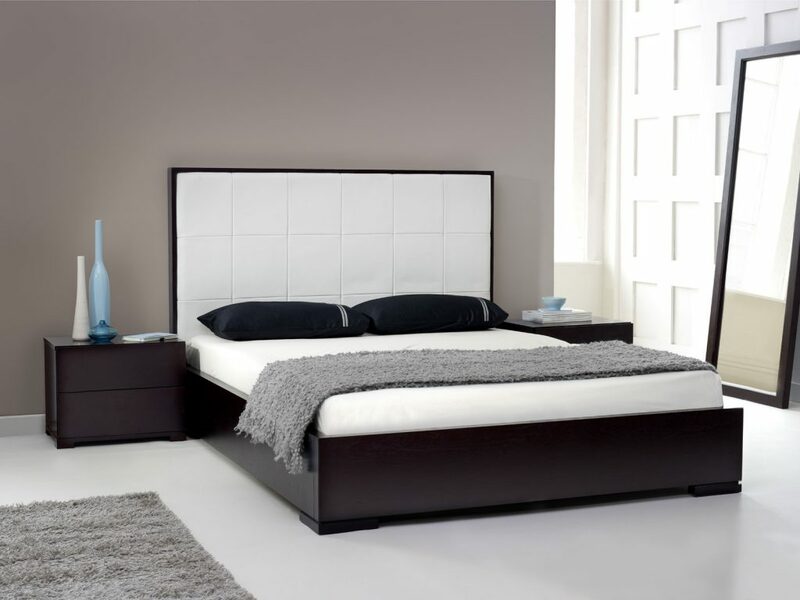 We spend most of our resting in our bedrooms, therefore, cozy bedroom beds designs are crucial. The bedroom is not just a place to lay your body down, but it’s also a place to relax your mind. Therefore, decorating a bedroom shouldn’t leave out bedding design since it’s often the main focal point. The bed’s size and shape depends on the overall bedroom design. A master bedroom for a couple needs an elegant king-sized bed with a luxurious touch. On the other hand, a single or bachelor bedroom could have a smaller bed size with the accompanying style reflecting the owner’s personality. 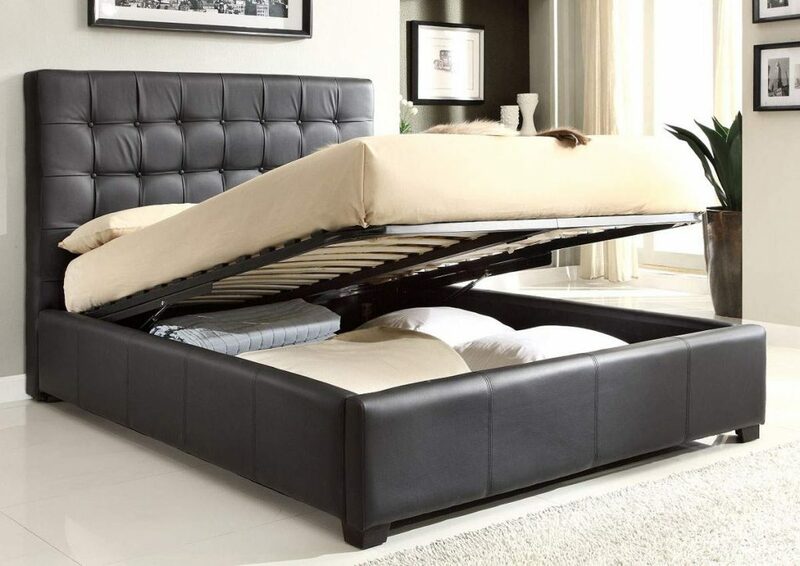 Most modern beds are so innovative and the new designs often showcase ultra-modern styles. Some beds are shaped and designed with a vintage look combined with a modern feel. Ultramodern beds tend to have unique shapes that are usually asymmetrical. The colors are also unconventional. Additional features or practical elements often make the beds look stunning. 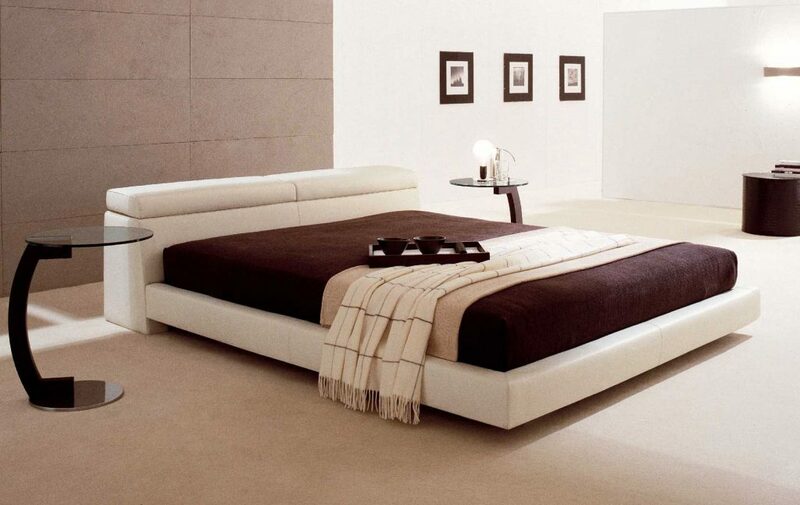 Contemporary beds have simple platforms. They have a minimalist sleekness with modern bedding. 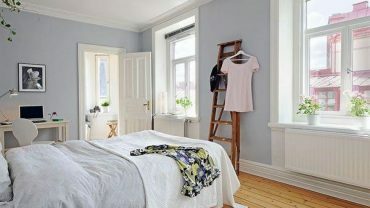 Monochrome colors or color contrasts are the commonly used color themes used in modern bedrooms. Ultra-modern furniture that is designed with natural colors creates an inviting look, especially when combined with an open plan layout. A bamboo room divider or ordinary wooden room separator can provide more privacy if you want to have a little privacy between two areas.